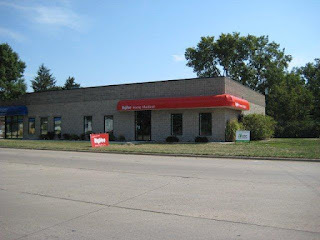 Matt and Fred were happy to work with Dolly's Rental and Hy-Vee, Inc. on the leasing of 1113 Ansborough Avenue in Waterloo. This 3,600 retail shop is now home to Hy-Vee Home Medical (the 2nd of its kind in Iowa). Congratulations to both parties!